Bintan Island also known as Negeri Segantang Lada. This island is part of Riau Archipelago of Indonesia. Many exclusive and dashing beach resorts are also located in this place. Get a chance to experience a couple rounds of golf and at the same time unwind in elegant beach resorts with picturesque views. 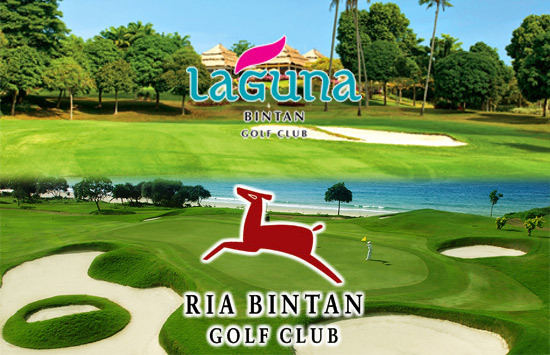 Ria Bintan Golf Course. This course is designed by none other than the famous Gary Player. Contemplated as a challenging course due to it landscape, view and fairways. It is frequently voted as one of the best golf courses in the area. A great golfing experience awaits you! Do not forget to try the club’s facilities that will add buzz to your stay. 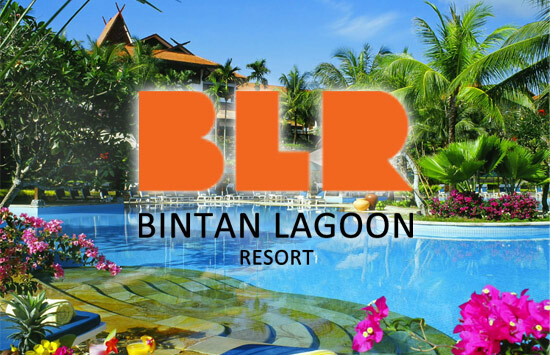 With this package, we are offering you to stay and experience the wondrous Bintan Lagoon Resort. This world class resort definitely offers various activities to make your stay magnificent and superb! Taste the scrumptious Indonesian cuisine while staying on the seaside. Warm and hospitable service are awaiting you on this upcoming vacation! 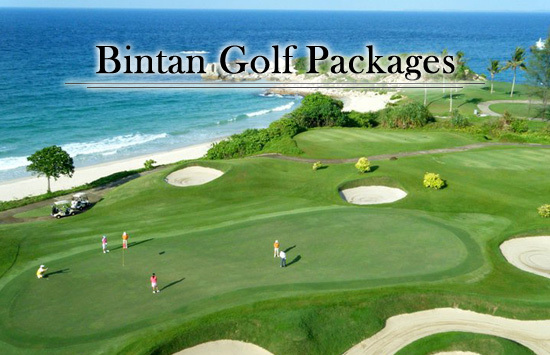 There are two options going to Bintan Island. First is to take a flight from the Philippines going to Kuala Lumpur or Jakarta via Philippine Airlines, Cebu Pacific or Garuda Indonesia. Take the second flight from Malaysia going to Bintan via AirAsia or take a domestic flight in Jakarta via AirAsia or Garuda Indonesia.